It only took two days for Eddie Murphy and Ryan Whitty to create their new track Lunar. 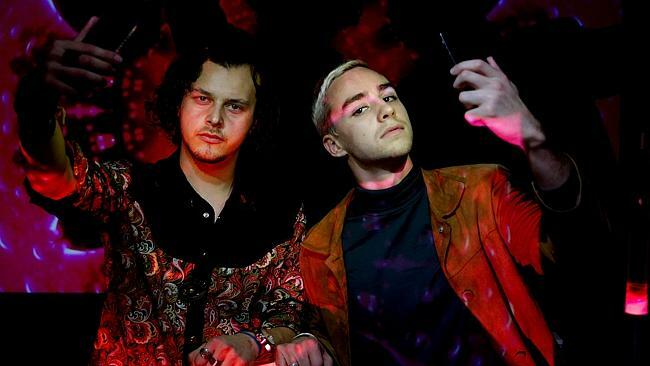 A PAIR of Sydney artists has created a song and music video in just two days using only an iPhone and laptop, proving you don’t need an expensive studio to make a quality track. When Ryan Whitty and Eddie Murphy got together to collaborate on a song, they had no idea they would have the whole project finished so quickly. Whitty said the production of duo’s song Lunar disproved the myth that recording music required a fistful of dollars and weeks of studio time. 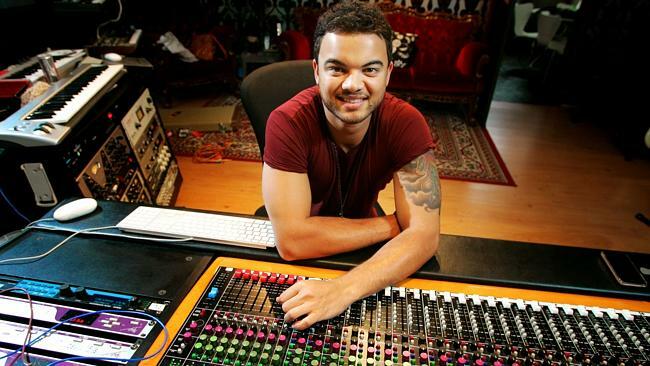 Old school recording studios still work for artists like Guy Sebastian. “I sing in a band and my mate Eddie from high school creates a lot of music and one day we decided to do something together,” Whitty said. “We went down to the beach with a laptop and we produced the track and shot the video on an iPhone and it all came together in two days. “By no means am I saying that you don’t need studios, a lot of bands will get a bunch of songs together and pay to use a studio. “In our case most of what we did was improvised and we just threw it together. Back in the early days of AC/DC a smartphone was one that had buttons instead of a dial. “I still believe there are times when you need to use a studio but using everyday technology like we did also gets a bit of criticism. Whitty said everyday technology such as laptops and tablets were becoming common tools for musicians across the globe. 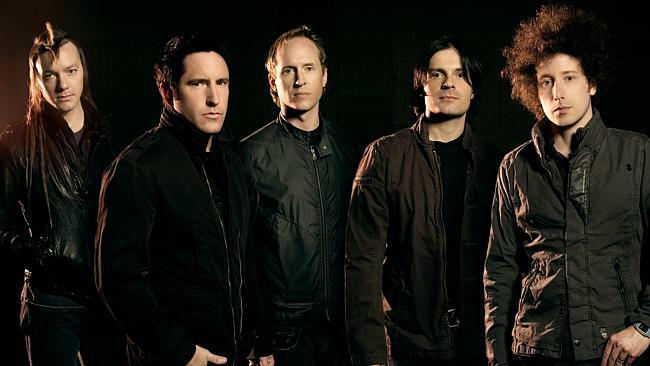 “Bands like Nine Inch Nails are using iPads for their live shows and iPhones to shoot videos and I think the accessibility of this technology has allowed more people to write music and give it a go. 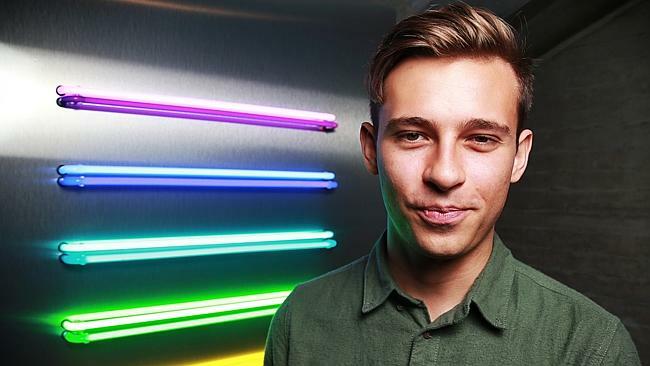 Flume writes most of his material in his bedroom, using a laptop. “Flume is another great example, he pretty much writes all of his music on his laptop, and it’s just the way to do it now. Nine Inch Nails use smartphones as part of their live set. Whitty and Murphy have started their own record label called Felt Dogs and will launch their EP at the Vanguard on August 30. TELL US: DOES HOME MADE RECORDING DEVALUE MUSIC?